What is My TBR in-depth? It’s a feature I’m having on my blog 🤗 and it’s all about having a closer look at your TBR. Maybe I’ll give someone an idea of a book they want to try. Or maybe I’ll get a TBR cleanout done. This week its time for those Diverse Own Voice Fantasy & Sci-Fi books on my TBR (Owned books) and Want To Read (GoodReads) list! What do I mean by Diverse Own Voices in fantasy and sci-fi? 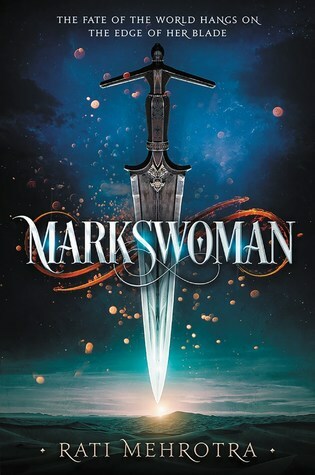 I mean an author who writes a MC based on their own origin/culture, and writes or rewrites or is inspired by mythology, legends or history from their own country, culture or heritage and not just studied it at university, to write a story set in any age (past present or future, or in a fantasy world). Do you agree? Indian based fantasy. 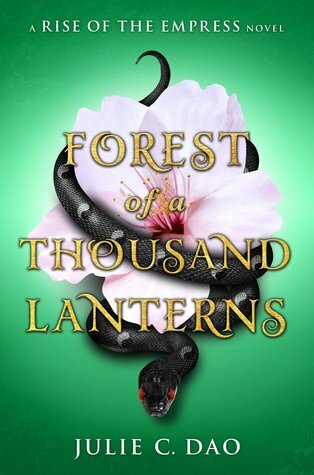 After I read and fell in love with Collen Hock’s Tigers Curse set in India written by a non-Indian, I’ve waited for that Indian based fantasy written by an Indian author to come out. It’s finally here! 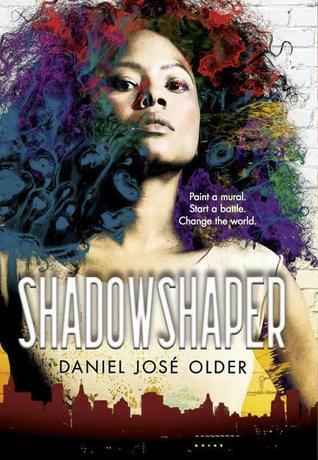 It’s a Latino-Carribean based urban fantasy in which the MC can connect with spirits through art. Sounds amazing! The combination of Latino culture in Brooklyn and the art scene with urban fantasy elements. PA for her childhood best friend, diva and San Francisco’s beloved superheroine, Evie is great at her job but not so much taking care of herself. One night she has to pretend to be her boss when she realises she had powers too. She gets thrown into the world of superheroes while still raising her baby sister. This is a graphic novel and sound so much fun. 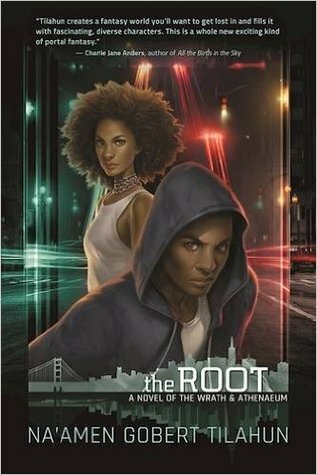 Sci-fi super diverse urban fantasy with demigods set in San Francisco. 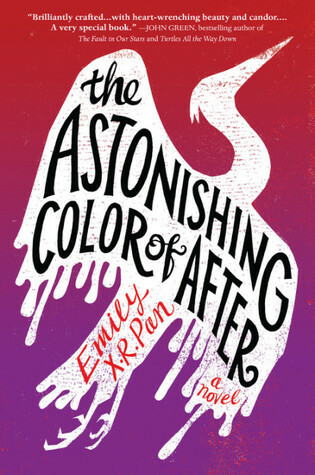 This sounds like it has it all; LGBT+, diverse backgrounds, demigods, parallel worlds, government conspiracy, human trafficking. I mean it sounds awesome. A Hindu based fantasy where Maya just wants to follow her scholarly dreams but instead gets married off and becomes a queen. In the new palace and country, there are things going doesn’t doesnt understand and turns out are not from this world. She needs to unravel an ancient mystery to save everyone she loves including herself. Sounds epic! Futuristic sci-fi novel when the only people left capable of dreaming is North America’s indigenous people. Their ability to dream comes from their bone marrow which is harvested to cure the rest of the world. The book follows to an unwilling donor on the run and struggles to survive. 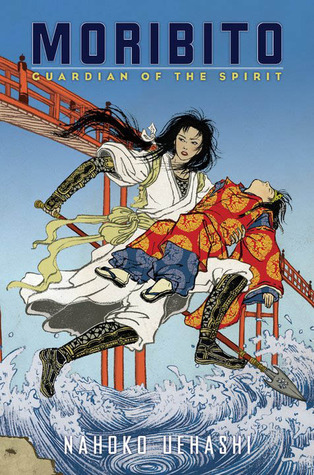 Japanese myths merge with Western fantasy traditions. 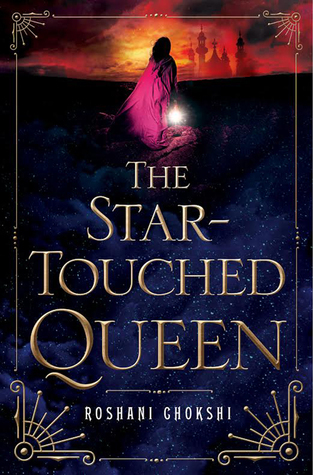 A female warrior for hire accidentally saves a boy who turns out to be royalty on a quest. Her act of rescue makes her the protector and she has to follow him on his quest. It’s a shortish book and it’s definitely something I would devour. Magical Realism and weird stuff set in Moscow by a Russian author. in the 1990 Moscow wasn’t the best place to be. Its lawlessness makes civilians seek the underground away from the dark magic and weeping trees on the surface. The MC sees her sister transform into a bird and fly away never to be seen again. She joins a policeman in the search for a group of missing people which takes them underground. Its a fine line between reality and myth, past and present, honour and betrayal. Afrofuturism. Nigerian inspired sci-fi. Nigerian born Binti got accepted to the renown university across the universe but they don’t understand her culture and don’t respect it. However, she needs to get there first and the University is not on friendly terms with Medusa, an alien race of stuff of nightmares who habits an area nearby. I loved Nnedis Akata Witch so I can only imagine how good this will be. 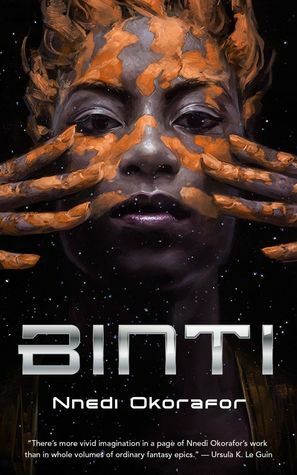 Because you can never have too much Nnedi Okorafor on your TBR. In this, a massive object crashes into Lagos and three characters from very different situations in life must join together to save the city, the country and the world against itself. Inspired by Scottish fairytales and myths by a Scottish author. 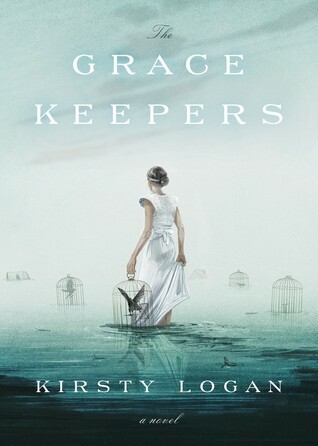 In a waterworld our MC is set to tend the water graves to pay off something from the past, she is the Gracekeeper. North, on the other hand, is with the circus floating from one island to the next. An offshore storm changes everything and they both have to deal with the changes in the unexpected future. 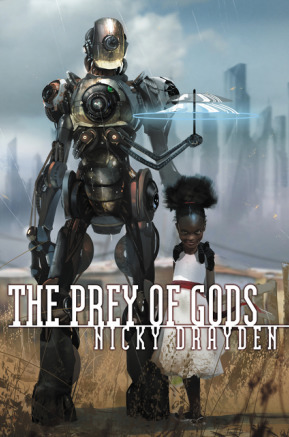 “A tale of first love, bad theology and robot reincarnation on the Chinese afterlife” – I mean yeah! sounds awesome! This author has several books out that I could plot on this list (“Spirits Abroad” to name one), but I’m sticking with one (for now). 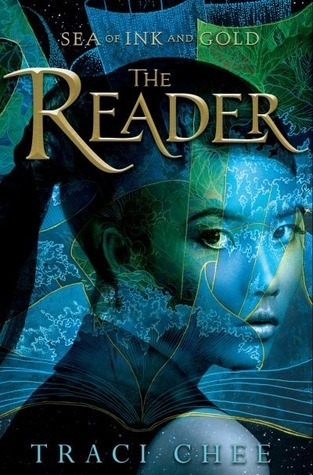 Taiwan inspired fantasy/magical realism. When Leigh’s mothecommitsts suicide she is sure her mother has turned into a bird. She travels to Taiwan to her grandmother where she is determined to find this bird. Family centred contemporary with bits and piecec of magic? Maybe. 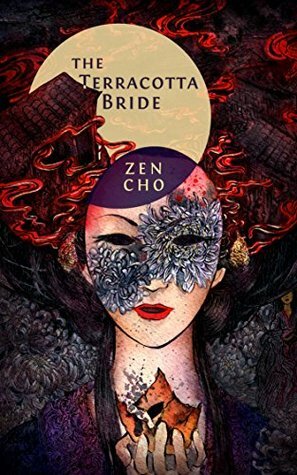 East Asian fantasy retelling of The Evil Queen legend. Xifeng is destined to become the Empress of Feng Lu, but only if she scorns her crush and embraces her magic which involves eating hearts of the recent dead 😳 Yes! Living on the run by stealing and hunting Sefia struggles to survive without constantly looking over her shoulder. Then her aunt is kidnapped with the only clue being a book. Reading is not common knowledge in this coundty and she has to figure out how to read it to find her aunt again. 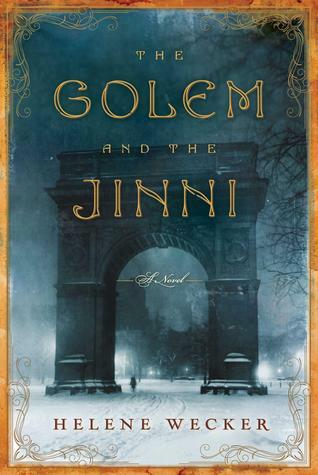 A fantasy based on a mix between the author’s husband’s Muslim background and her own Jewish background. 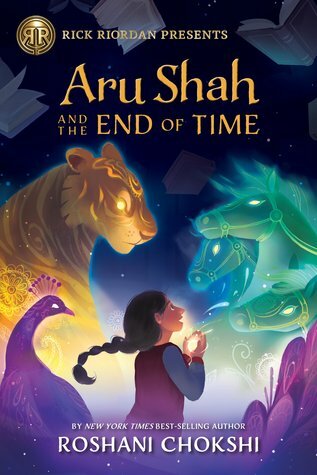 I really find books which mixes mythology from other cultures really interesting, especially when its done well. A chance meeting between the mythical creatures in turn-of-the-century New York. It sounds magical and beautiful. A short story collections based on mythology in the south and east Asia by Asian authors. Hindu based fantasy centred around Princess Amrita whose life turns from peaceful and secured to alone and on the run with an oracle. 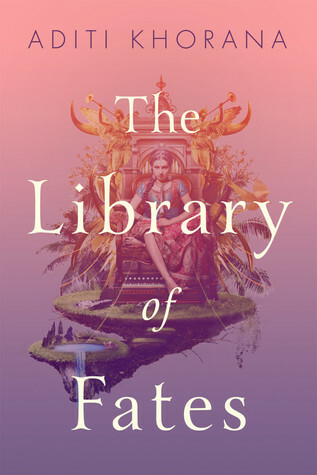 They go on a quest to find the Library of All Things to see if their fates can be reversed. 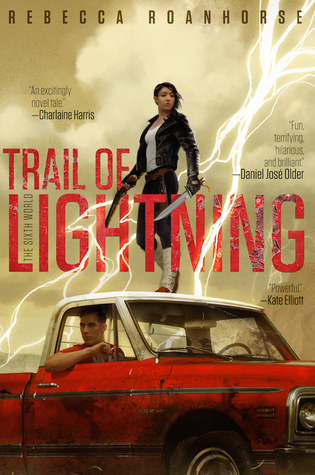 Indigenous North American dystopian fantasy following Maggie a Dinétah supernatural monster hunter. When she meets a monster too big for her to fight on her own, she joins forces with Kai Arviso, a medicine man. To conquer the monster they will have to dig deep into their mythology, history and work through their dystopian world with deteriorating technology. This sounds so amazingly awesome! 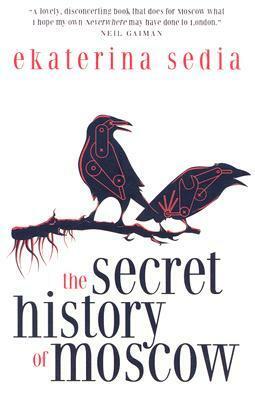 I hope there will be an audiobook of this by a narrator who can do this book justice. 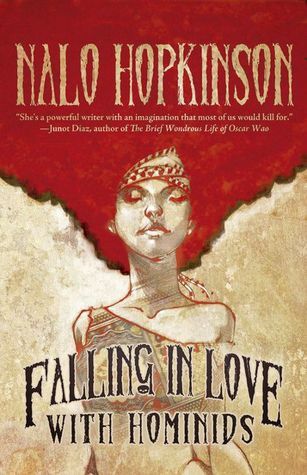 Afro-Carribean folklore inspired fantasy, amongst others, short stories. I could have listed other books of Nalo like Chaos, but I think a book of short stories intrigues me more. I mean it contains stories with “chickens that breathe fire, adults who eat children, and spirits that haunt shopping malls” – what more could I ask for? The next post in this series will be “Series I have started but not finished yet”. Please let me know if you can think of any other books to add to this list! I added so many of these books to my TBR just now haha. 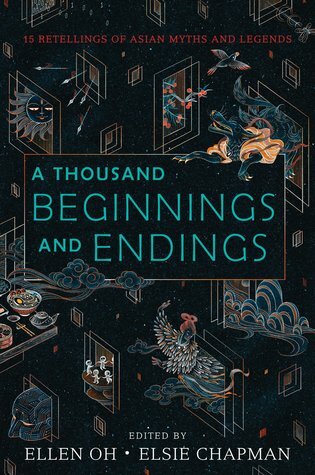 I absolutely loved and continuously push A Thousand Beginnings and Endings on anyone I can lol…I also really enjoyed The Three Body Problem. I felt super creeped out while I read it. I just kept realizing how small I was and how big the universe is. 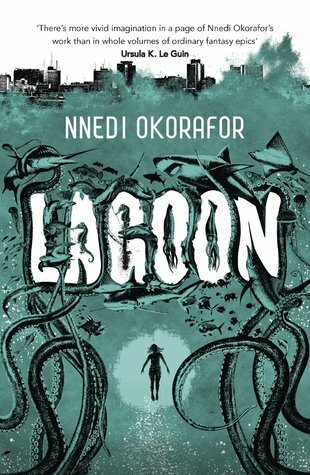 Binti was okay for me, I think it was too short for me to really get into it, but I’m still very interested in Lagoon. Happy reading! Yeah i can imagine The Three Body Problem has that effect. I’m quite looking forward to reading it.